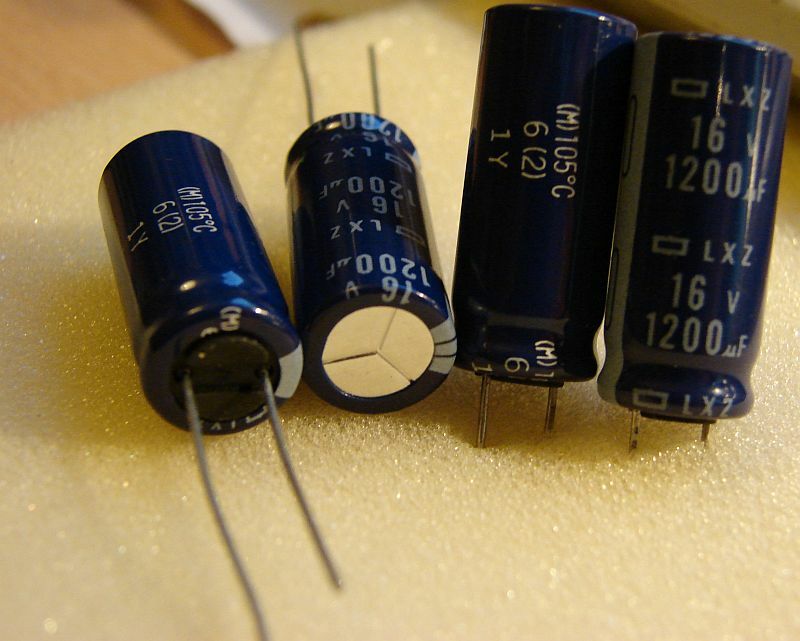 This is my personal stash, The reason why i sell (motherboard) capacitors is because it can be hard to get good quality capacitors. 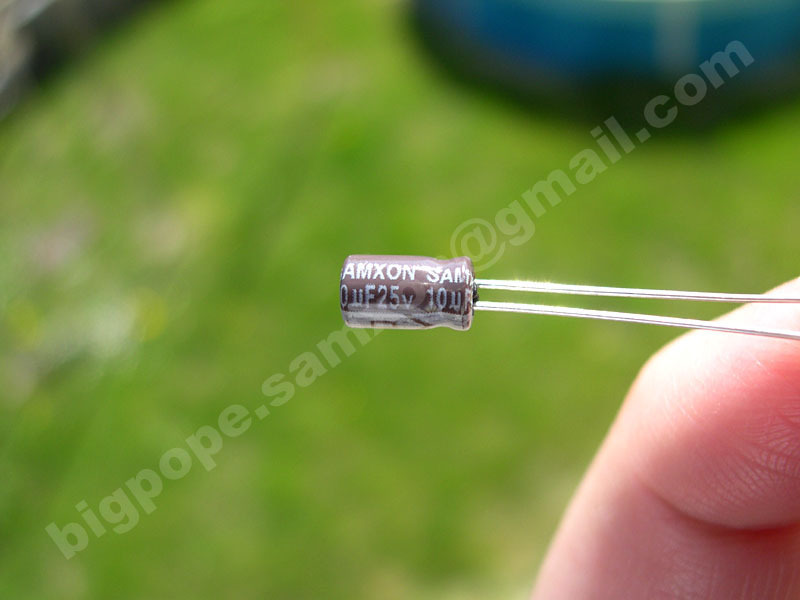 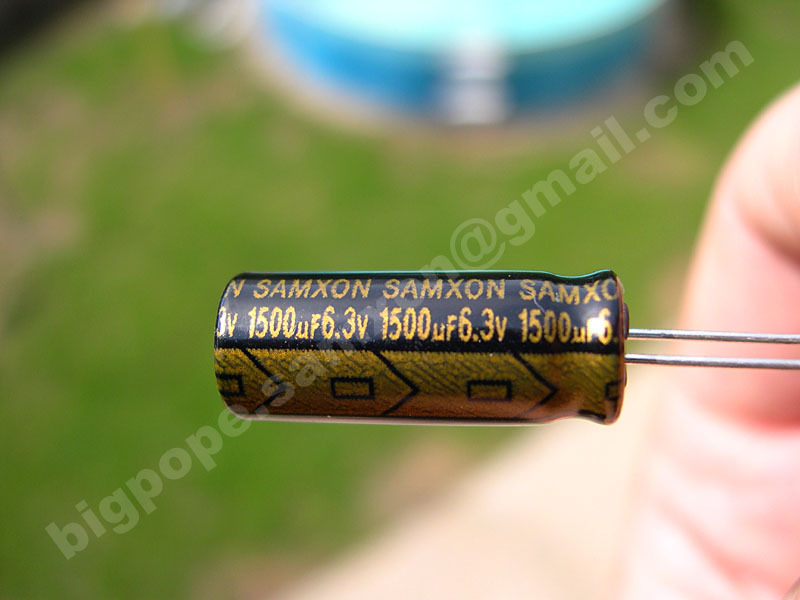 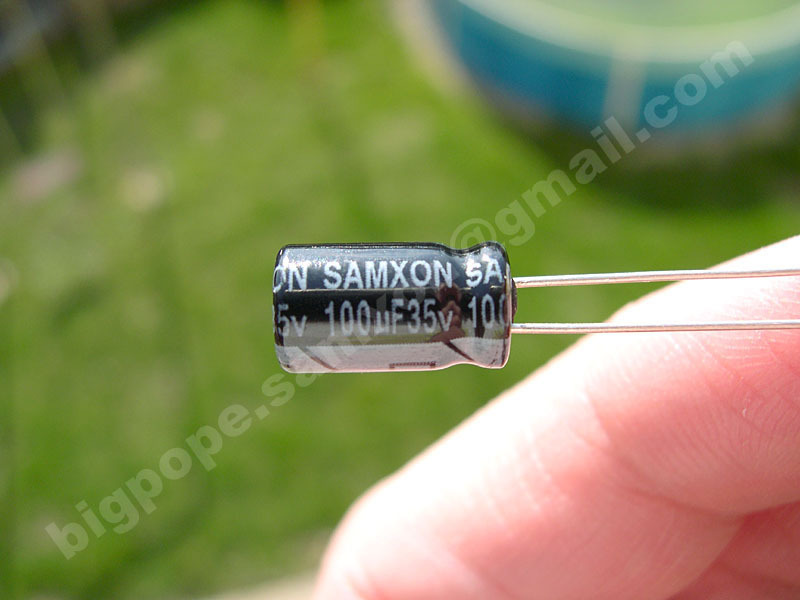 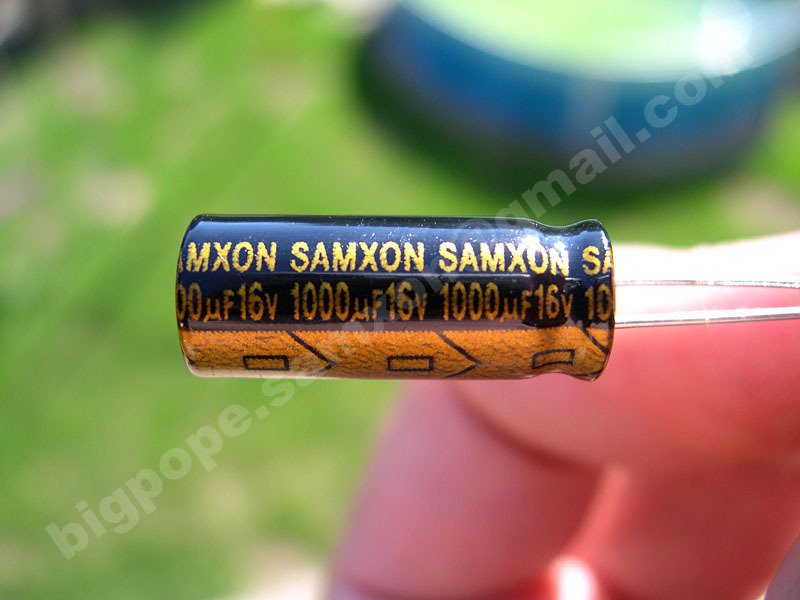 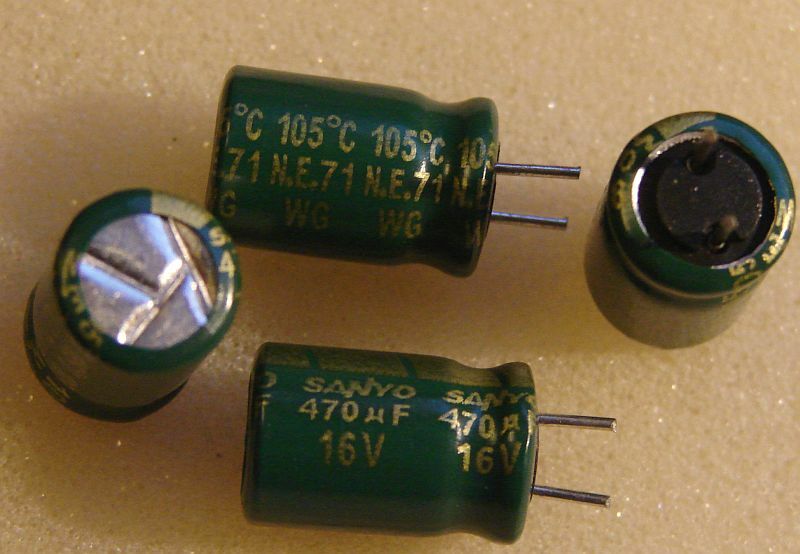 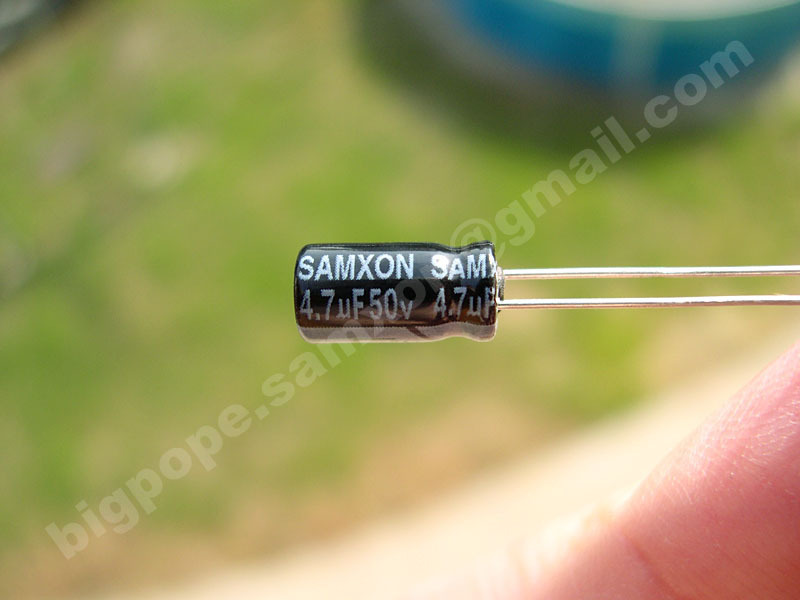 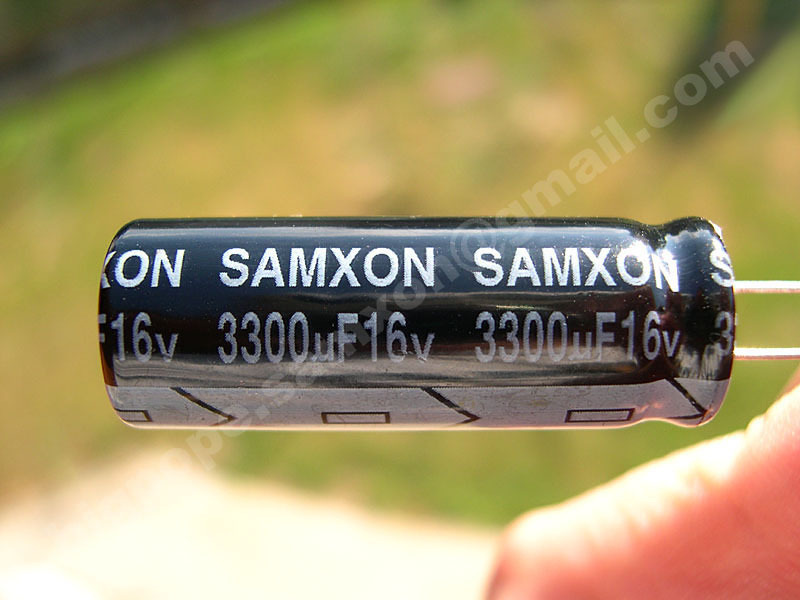 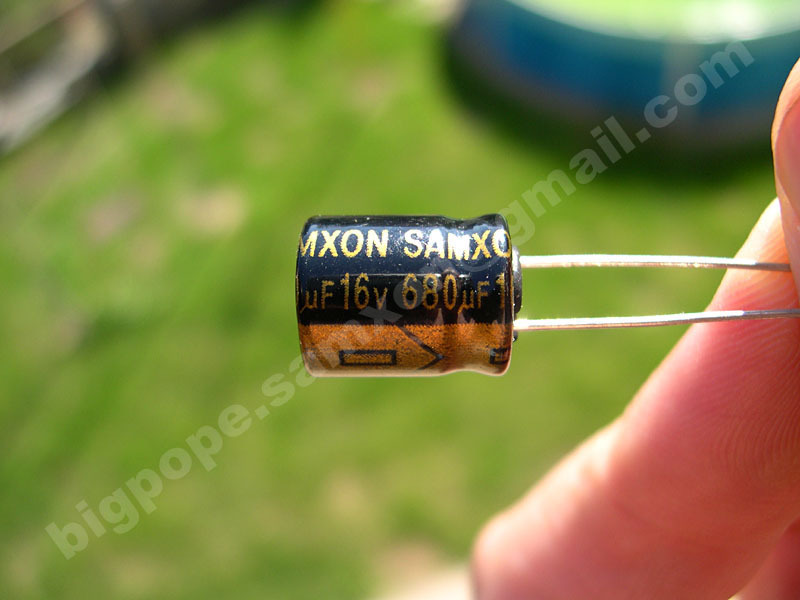 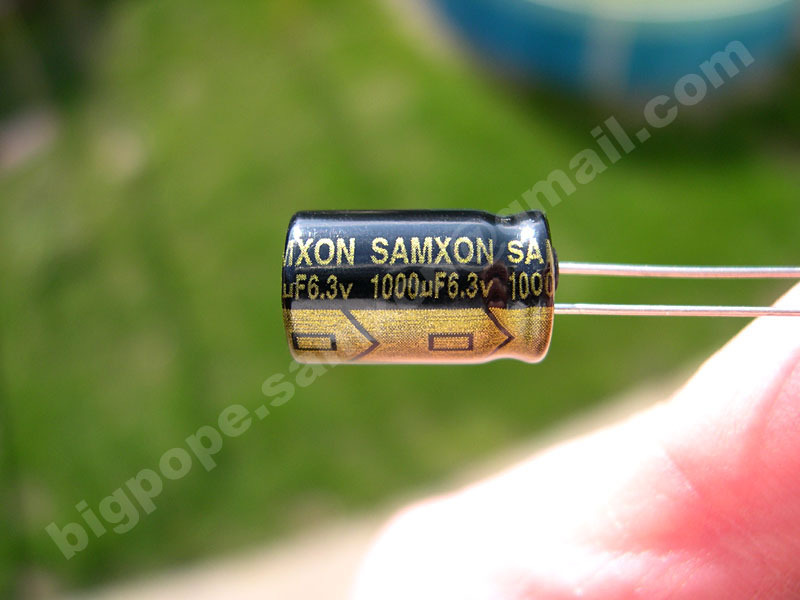 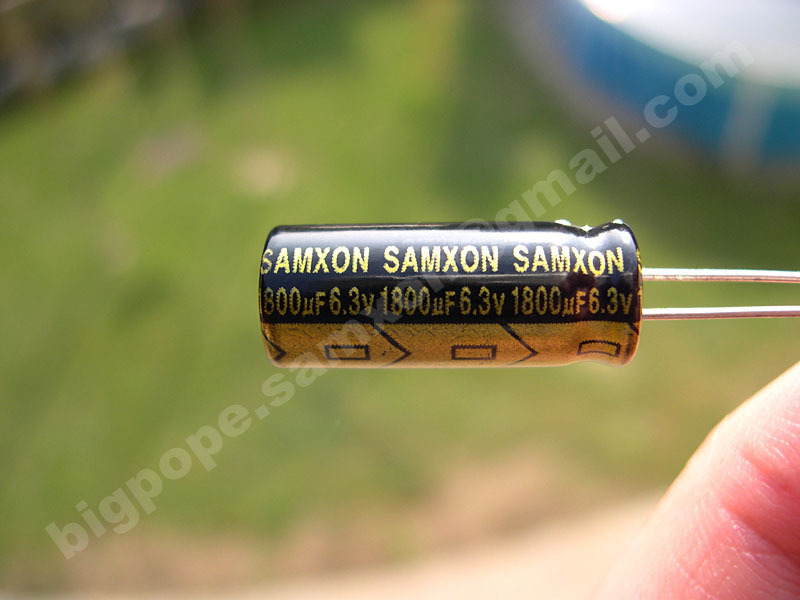 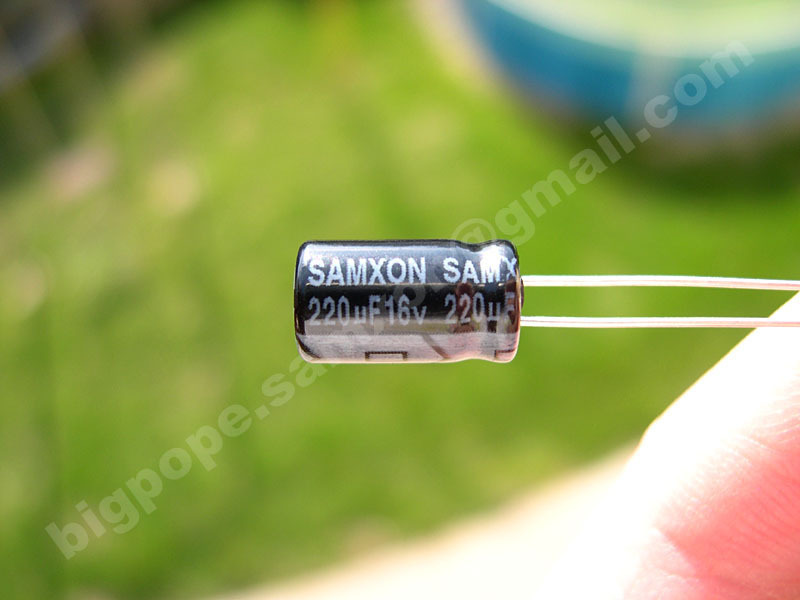 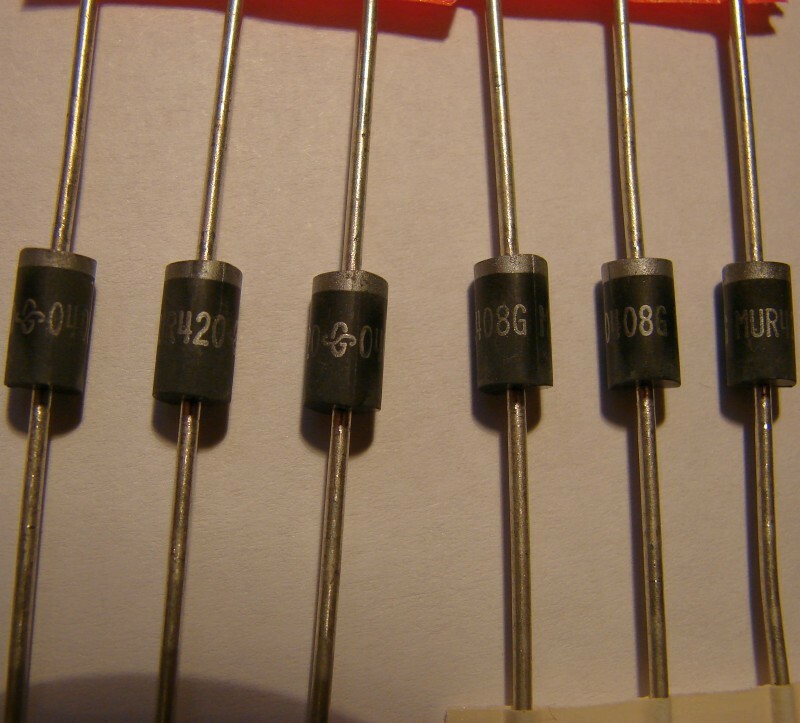 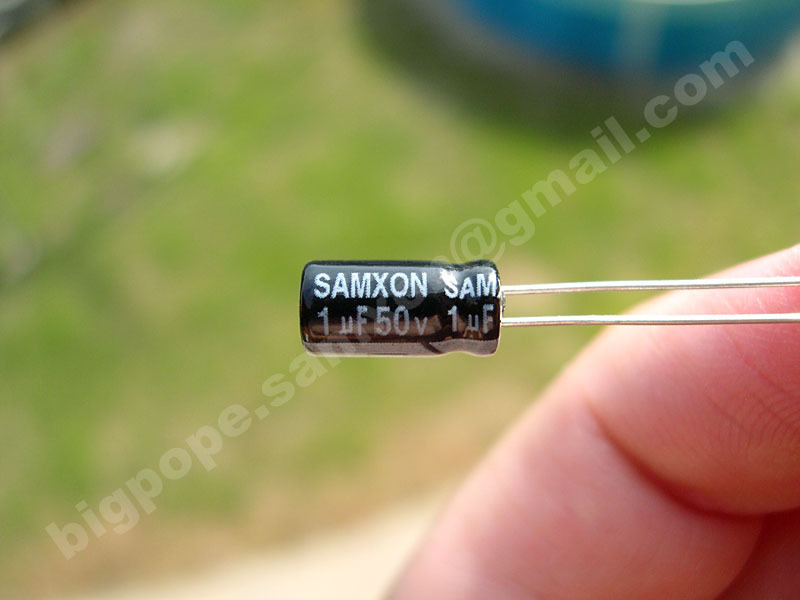 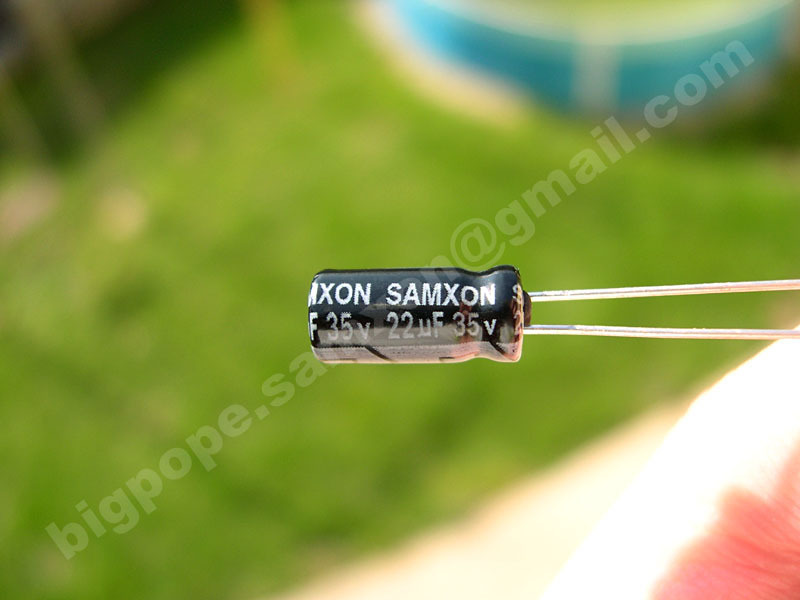 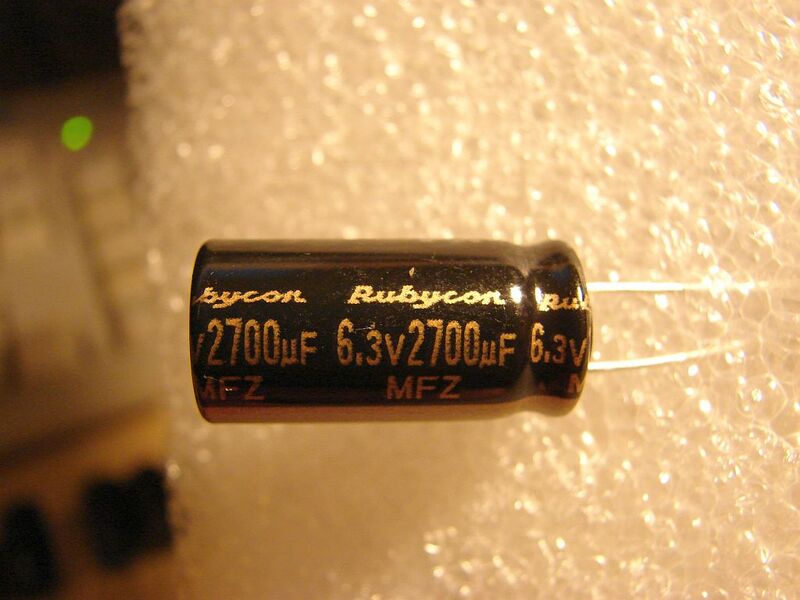 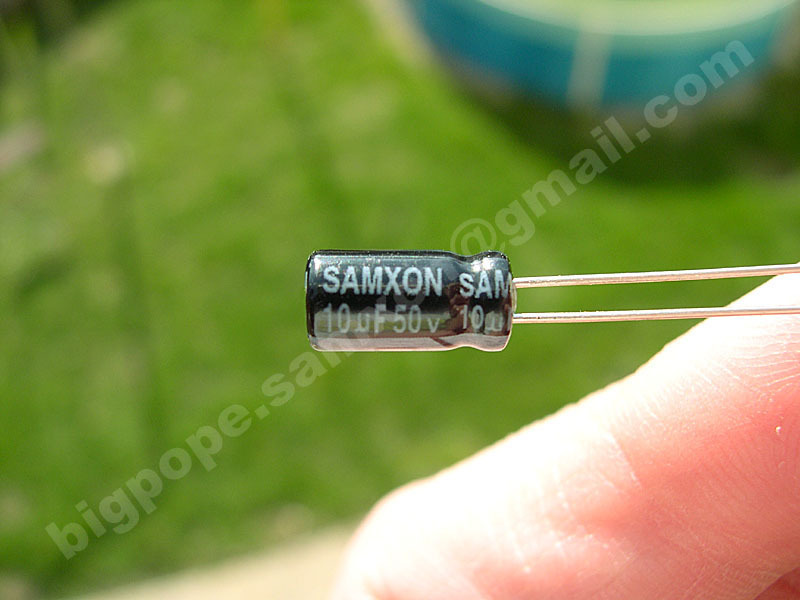 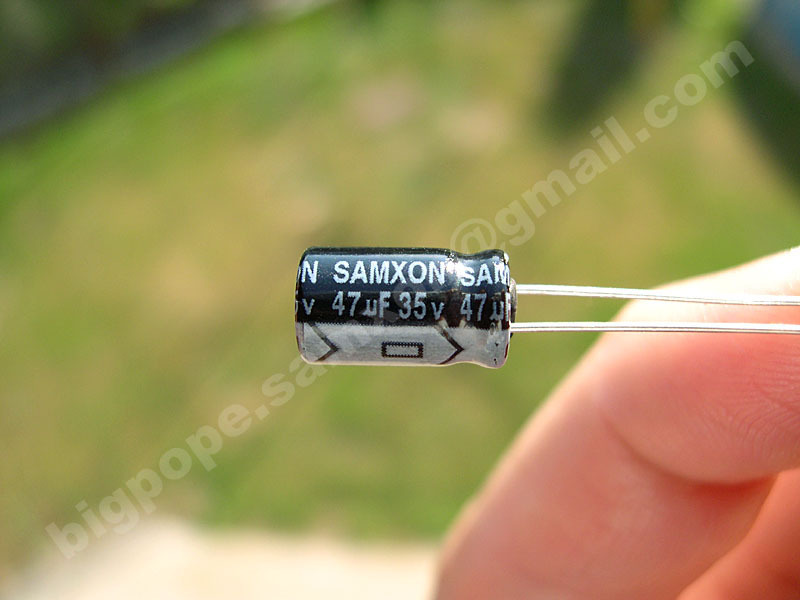 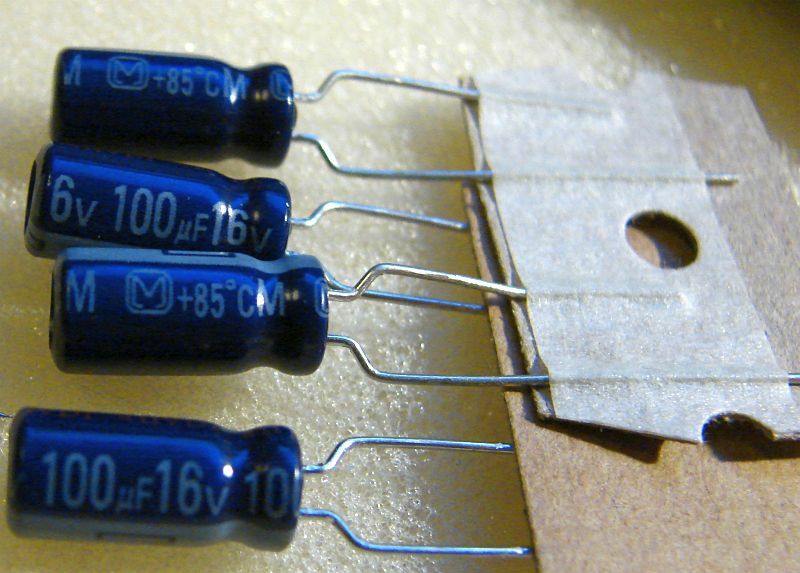 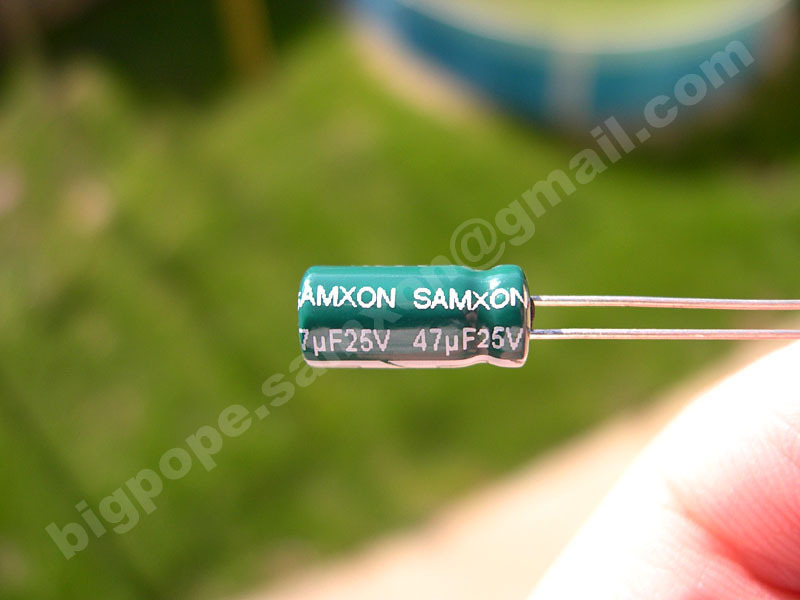 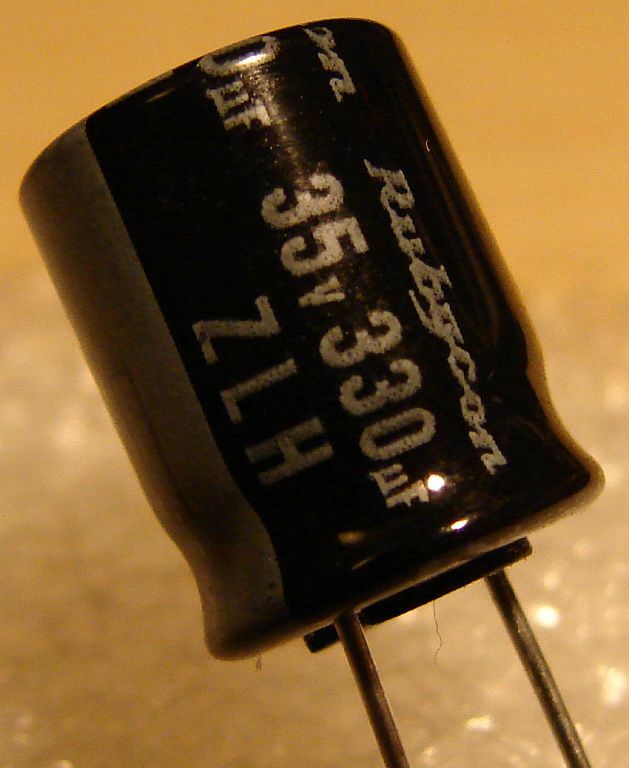 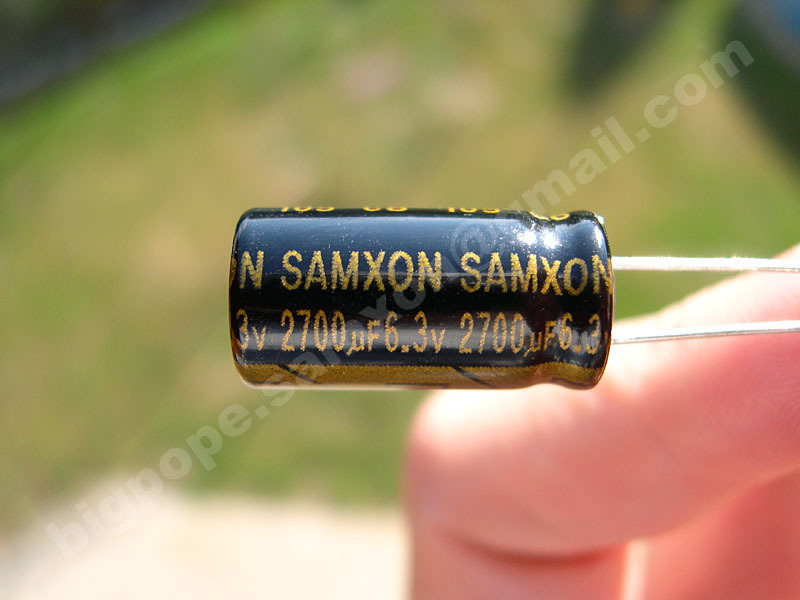 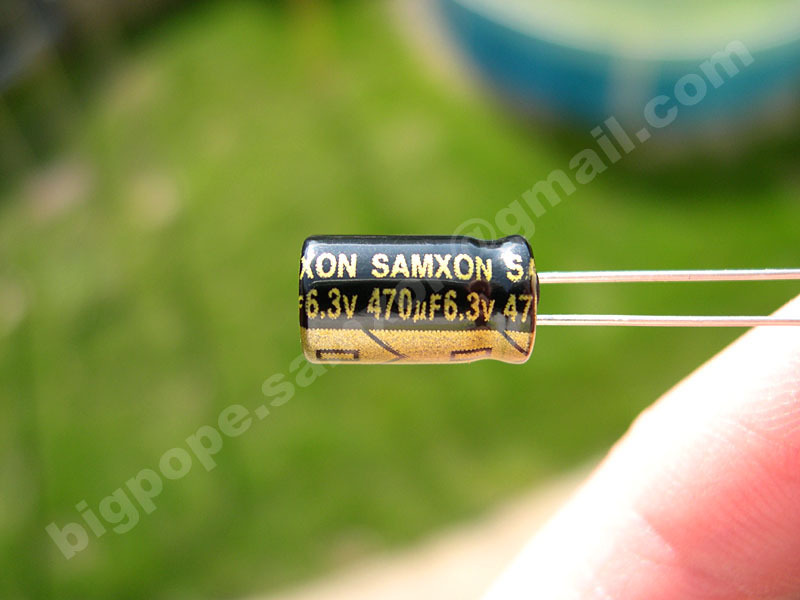 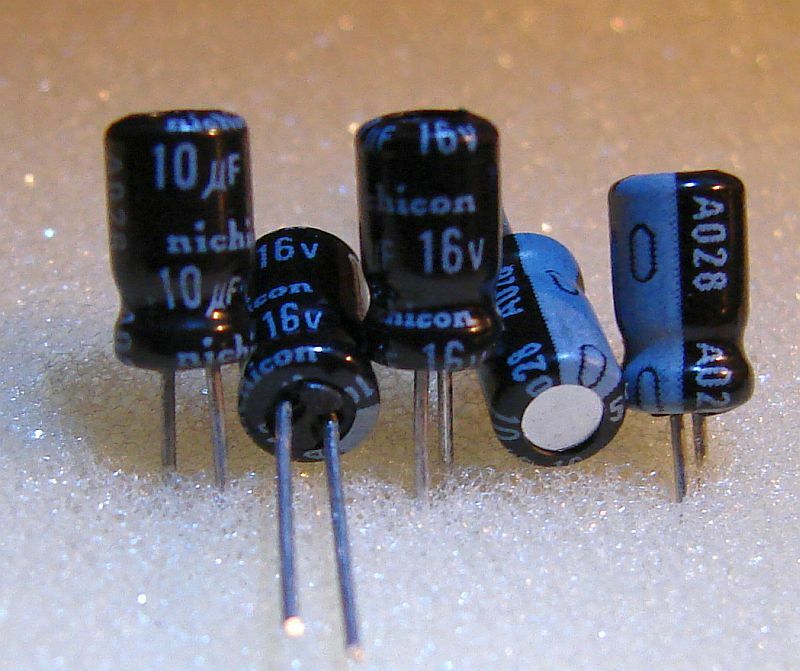 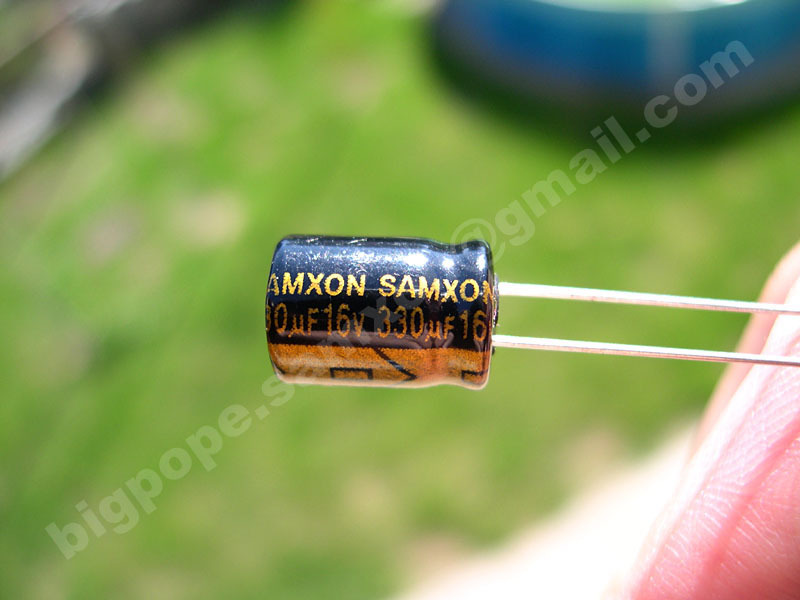 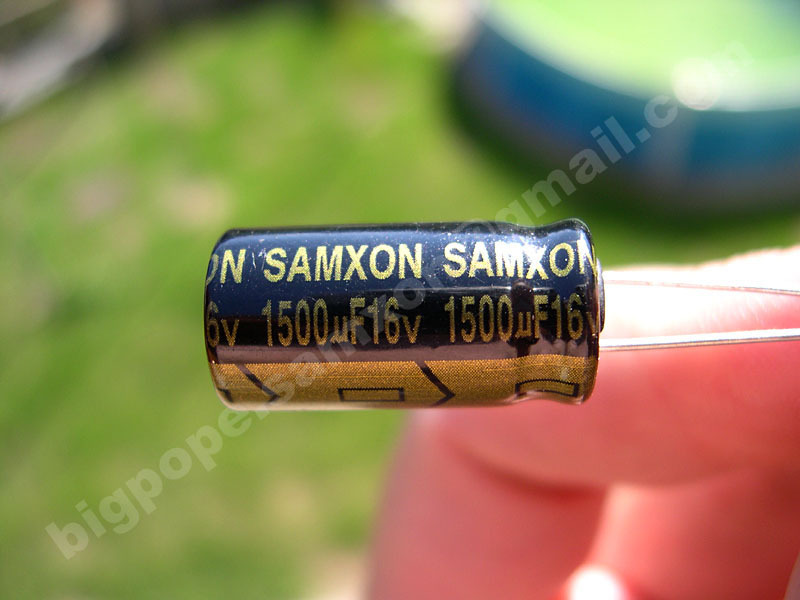 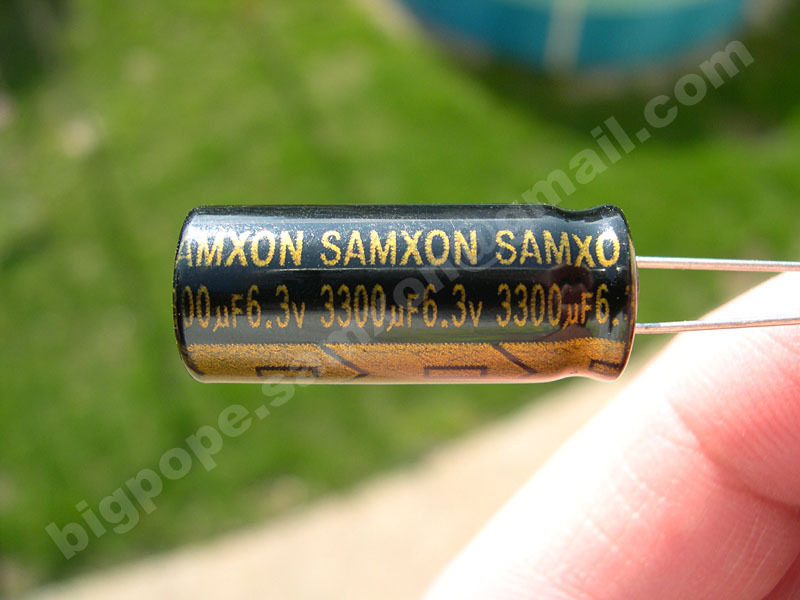 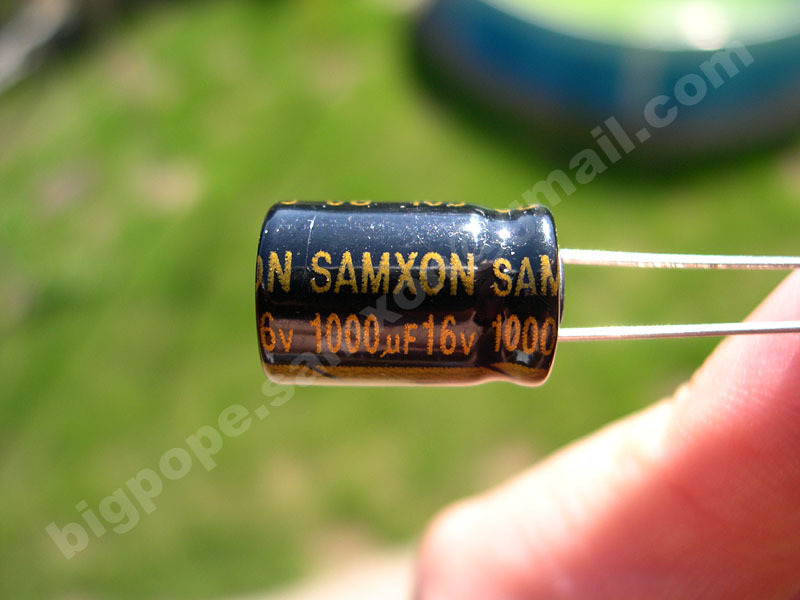 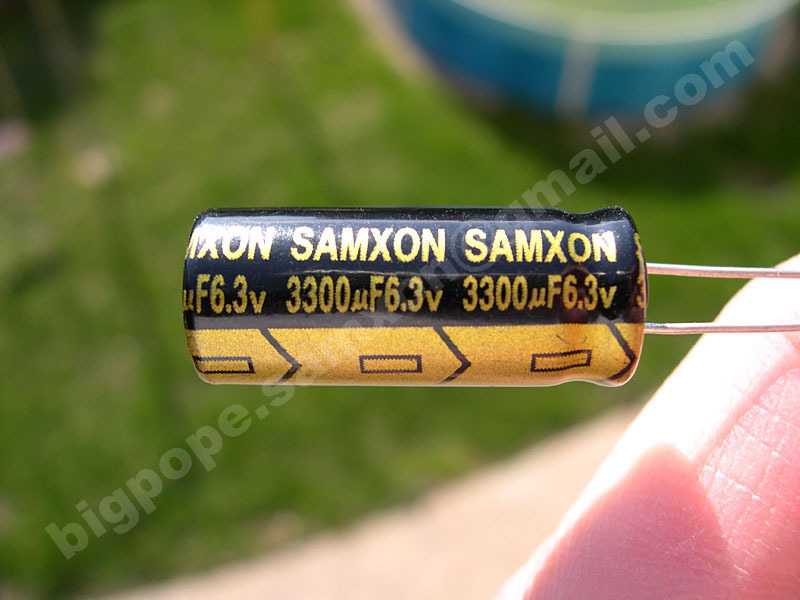 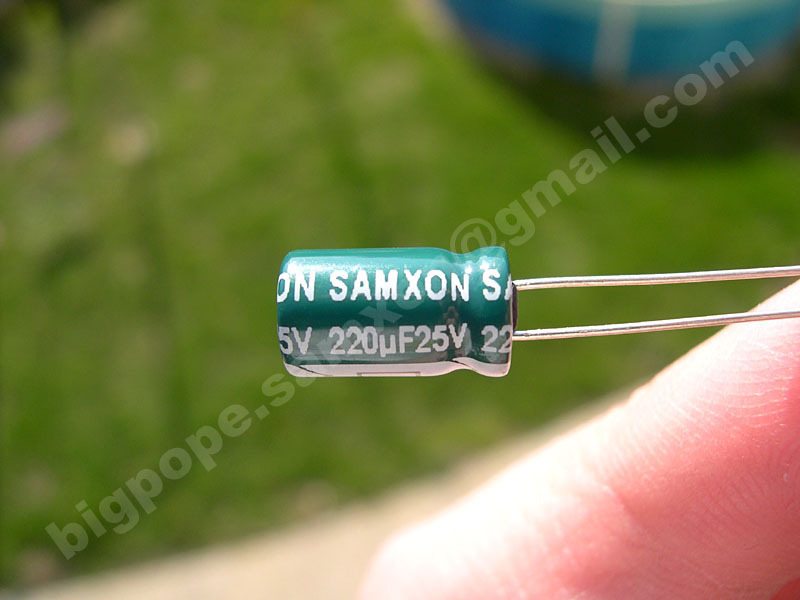 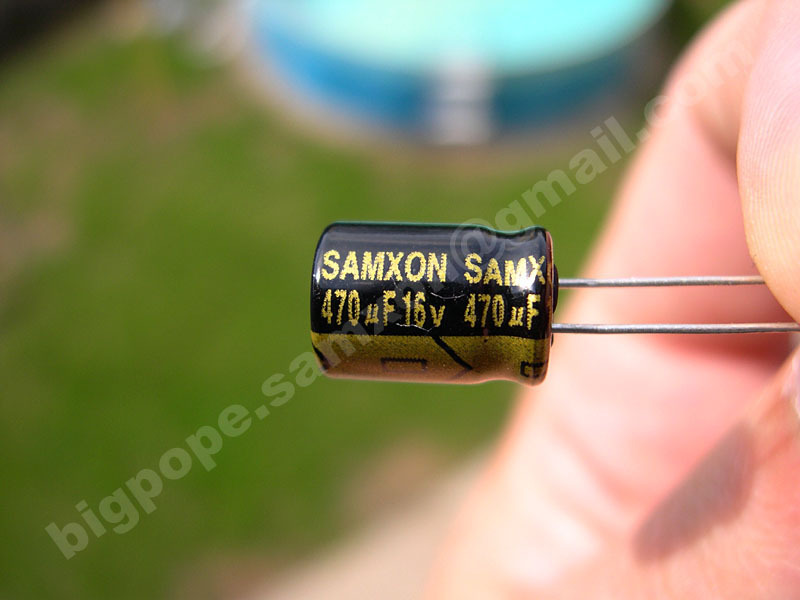 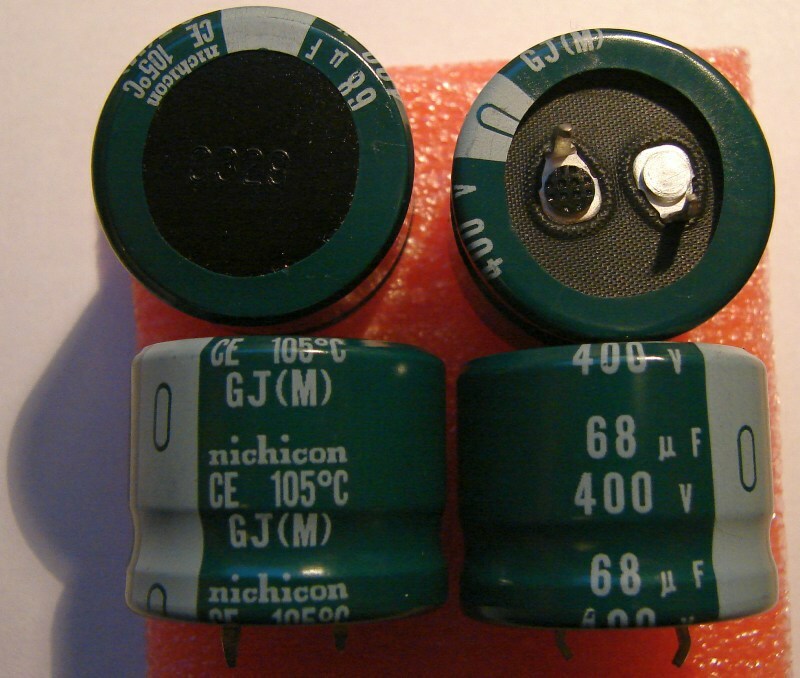 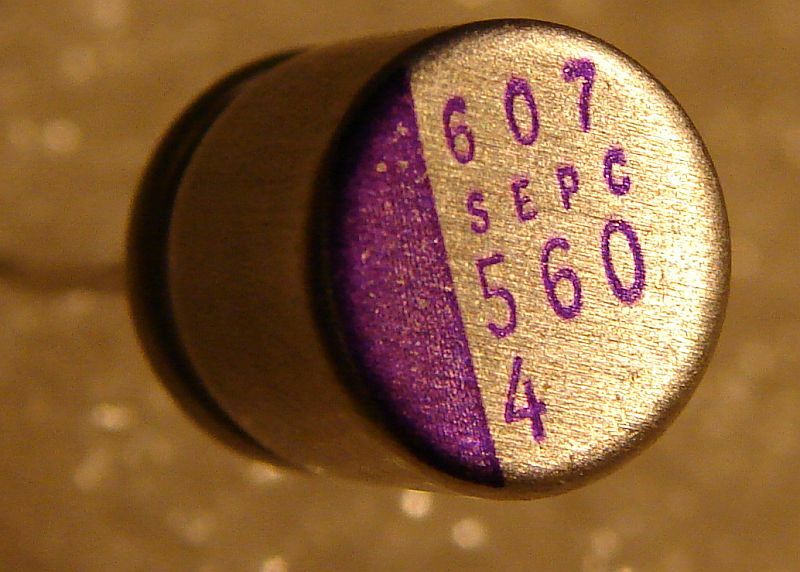 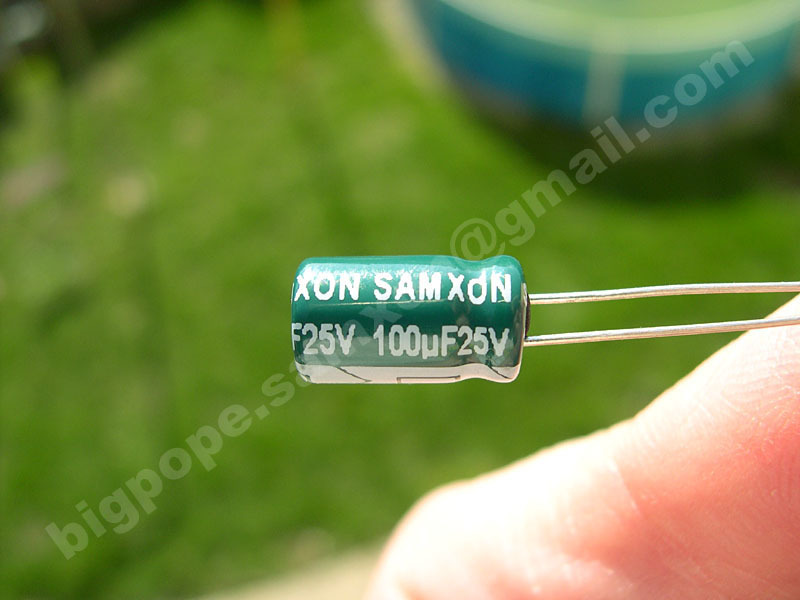 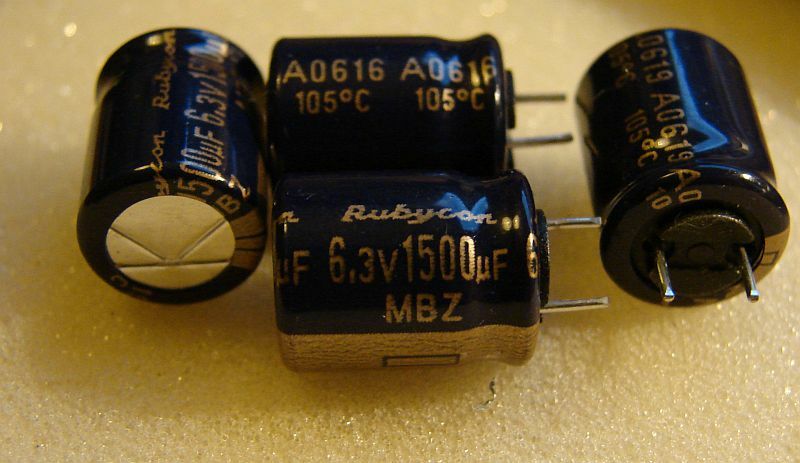 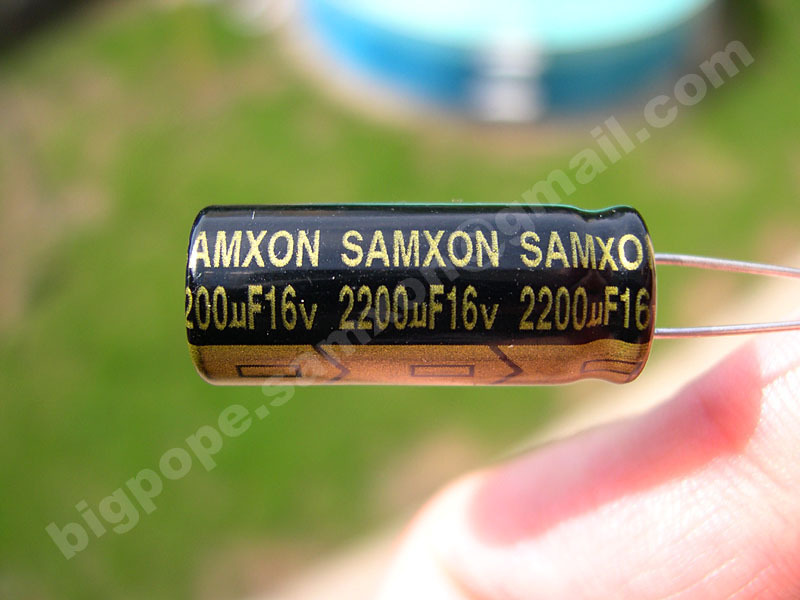 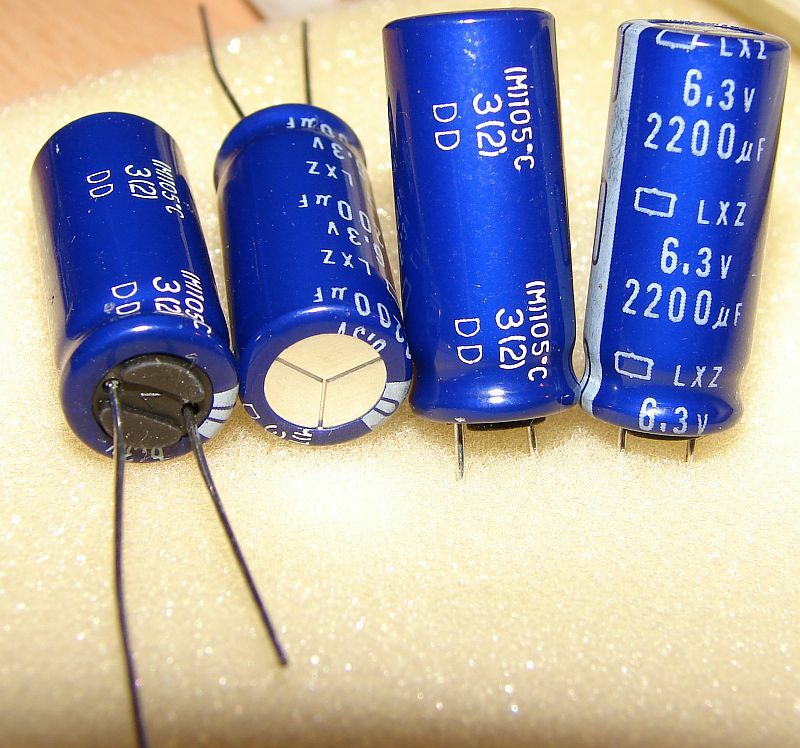 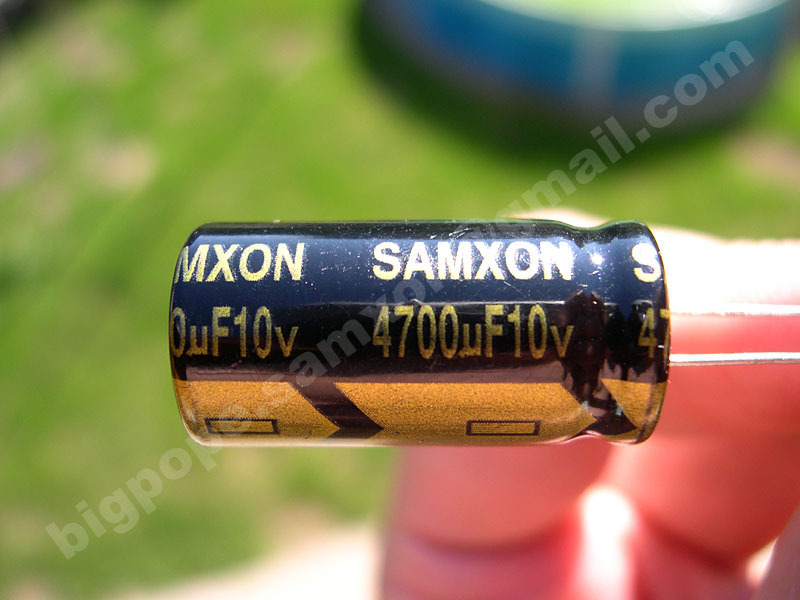 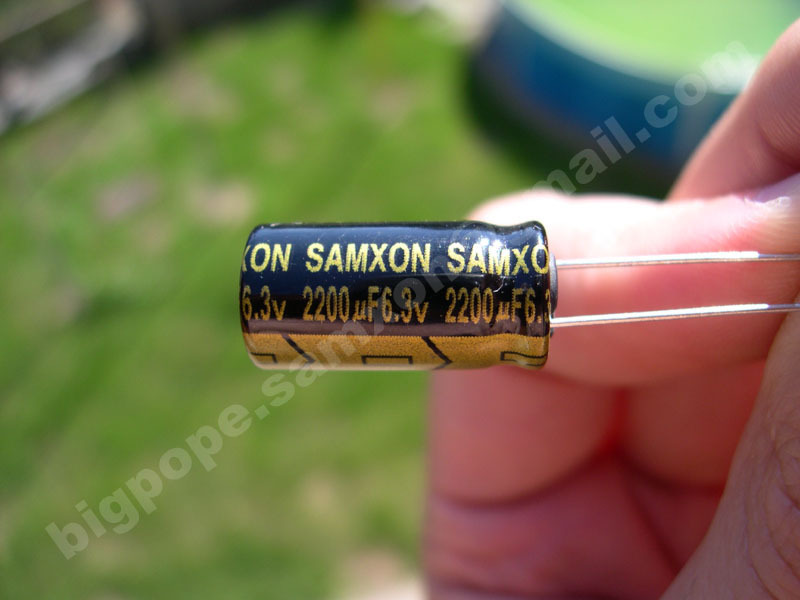 I guarantee that the Samxon capacitors are genuine (Direct from factory) the caps below are from other sources like ebay. 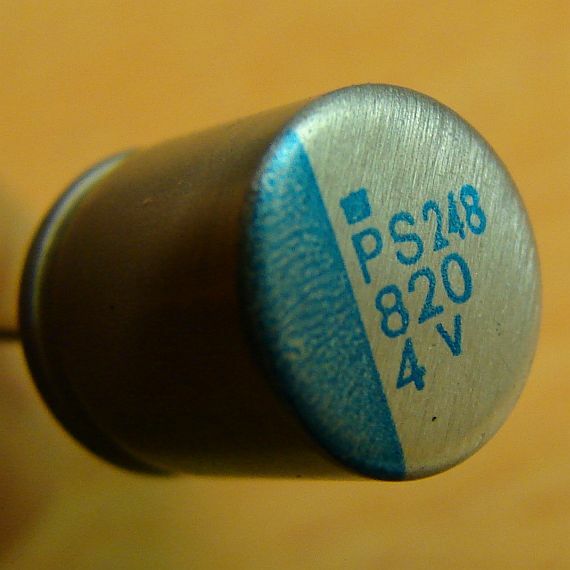 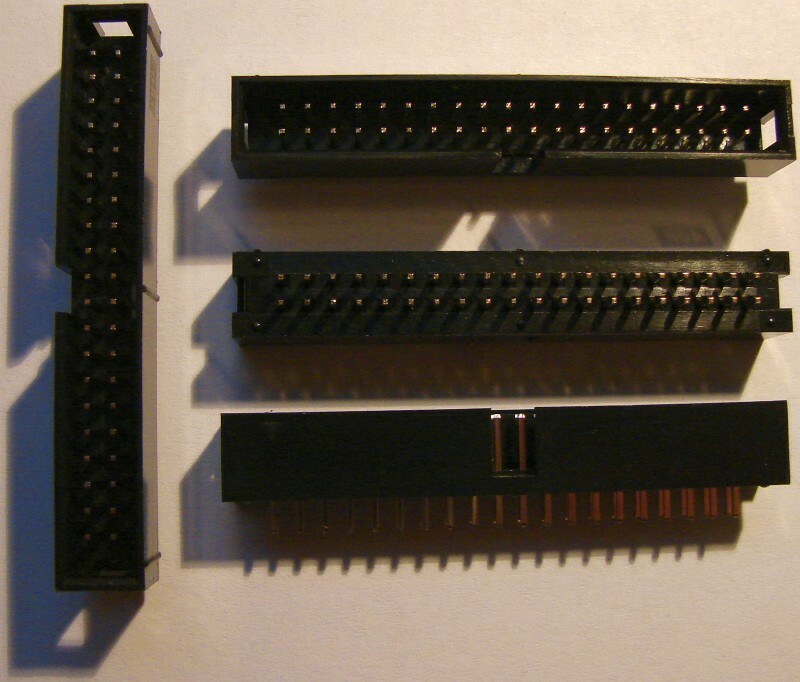 Be careful with SP series as the leads can be too thick for some motherboards - graphics cards. 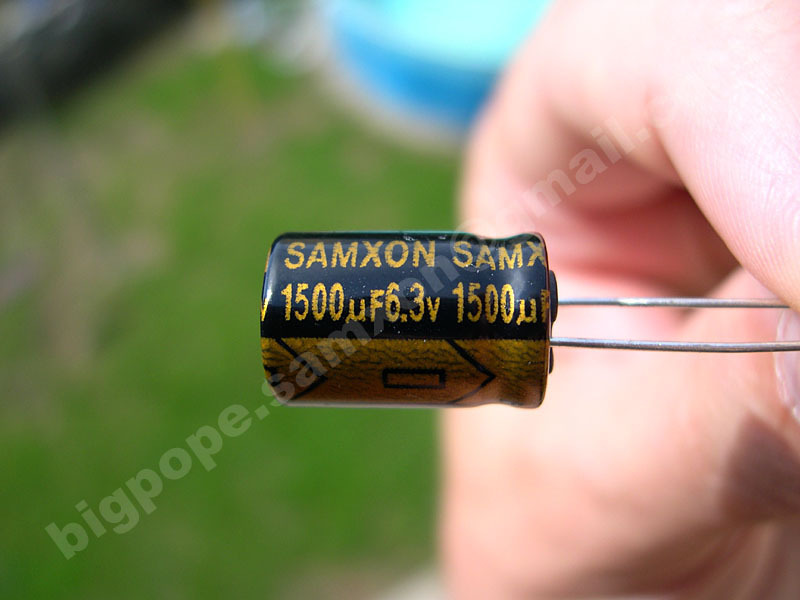 Replace (AT) with @, This is because of spammers with automated web crawlers.